Steve’s old high school, Woodville High, turns 100 years old this year. And a famous old scholar will be back in town to MC the gala dinner over the June long weekend, and that person is Bryan Dawe. 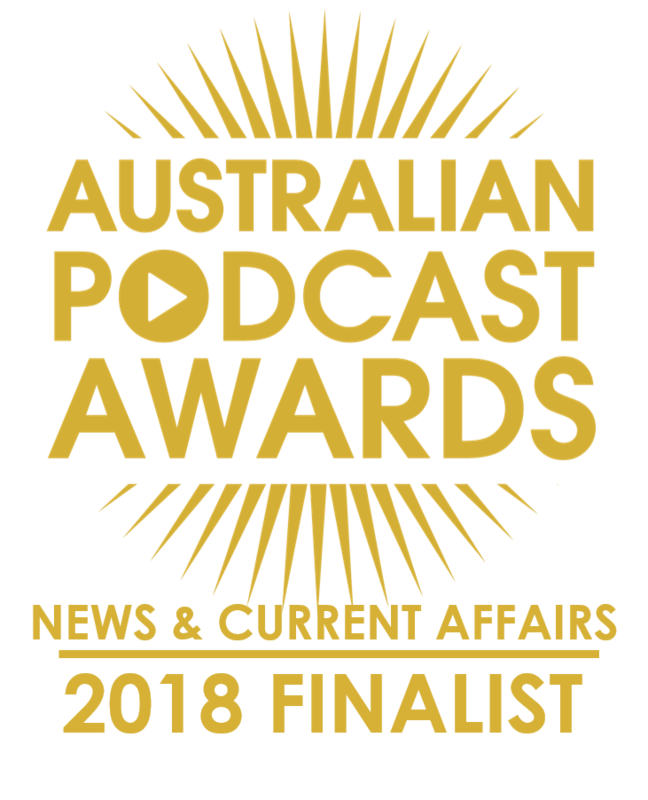 Most of us know Bryan as one half of Clarke And Dawe, the political satirists who do mock interviews for the ABC but tonight we find out about his Woody High days. This has inspired George Inglis to rant on the politics of comedy and the comedy of politics. And then Nigel challenges the great satirist in IS IT NEWS? In the MADE TO MOVE MINUTE, Max Martin looks at health amnesia. The team from Sunday Assembly Adelaide return with a thought for the week: Opposable Thumbs. Our music is by locally based and internally renowned songwriter, Steve Foster. His new song is for a special production about ADELAIDE on this weekend; Adelaide Knows Who She Is. The HATS INC group is behind this weekend’s show and our wine this week is from there home base up in Clare. Petaluma 2014 Clare Valley Riesling. Tasting notes coming Sunday. Secondly, just write Petaluma on our Facebook Page OR tweet it to @theadelaideshow OR email it to us at [email protected] BEFORE 11:59pm, Monday, May 25, 2015. 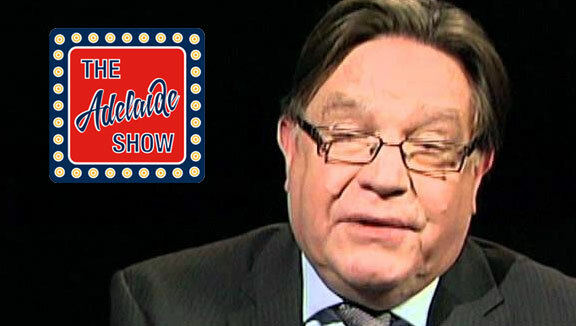 Bryan Dawe is our special guest tonight and is a man known for his piercing satire in the famous Clarke and Dawe segments on the 7.30 Report. However, our paths are crossing tonight because he and I attended the same high school, Woodville High, which is turning 100 years old this year and Bryan will be MC at the big gala dinner. And thanks to current principal, Meredith Edwards, we’ve been put in touch with Bryan, and we get a chance to tell some tales out of school. And our song this week, Adelaide Knows Who She Is by Steve Foster, part of Adelaide: The Songs, The Stories, The Places, The People, a HATS Inc project with two performances only this Saturday, May 23, 2015, at Ayers House. Tickets available here. Mission Statement of HATS – Heritage, Arts, Traditions) is to preserve, foster, promote and develop the Heritage, Arts and Living Cultural Traditions of our diverse Australian communities and to enhance the level of public awareness of the value of these cultural traditions.HATS is a non-profit project company formed by Clare Valley, Mid North and Adelaide based people with a long interest in arts & events that link strongly with cultural traditions and heritage as well as those that support community cultural development.This Saturday at Ayers House, 2.30 and 7.30This song by Steve is just the live demo. It is part of 20 brand new songs by the collective of singers, songwriters and musicians. David Bartholomeusz from Sunday Assembly Adelaide leaves us with a Thought For The Week, this time it’s about opposable thumbs! Excellent show as usual. Always entertaining and informative! I am now busy rewiring my opposable thumbs neurons to manage texting and drinking red wine at the same time! Thank you, Jenny, for your kinds words and your support. Steve PS Will be keen to follow your rewiring process!